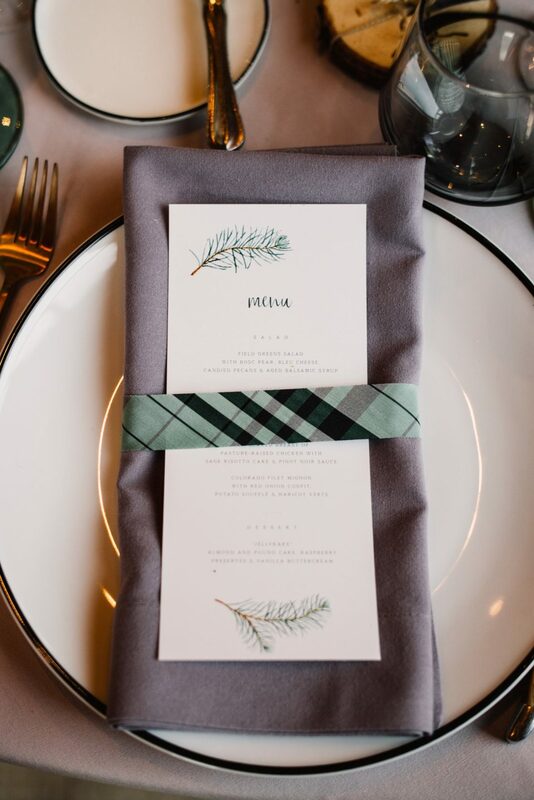 Here at Calluna we are always looking for new ways to highlight and honor some of the amazing creative partners we get to work with. We feel incredibly fortunate to work with some seriously talented vendors in the industry, and we want to show them off to you in our new Calluna Community Series! We will sit down with some of the fabulous vendors of Colorado and get to know about them, their business and what life is like behind the scenes. Stay tuned for more! This week for Calluna Community we caught up with Sophie of Sweet Zion Paperie! As an entrepreneur, I wear a lot of hats! I jokingly say I’m an artist, a paper architect, a stationery concierge, but those are actually fairly accurate representations of what I do at Sweet Zion. I love using my artistic abilities, dreaming up unique design concepts, getting my hands dirty to “build” custom stationery and installations. I also really pride myself on the design process and client experience I’ve worked hard to create these past 10 years. I still really enjoy walking with our clients from an initial conversation, to questions about etiquette, timelines, color schemes, printing methods, etc. It’s all worth it to give them a ‘wow’ product at the end of the day and one that they feel they’ve had a hand in creating. I love collaborating with clients who trust the professionals that they hire. I also really appreciate a brave client who wants to explore out of the box ideas, textures and colors. I know this may be cliche to say, but I really do love working with each couple and event that crosses my path. However, I can definitely think of a few that are major highlights. Last March/May I had the privilege of working for an incredible couple planning an international wedding ceremony and domestic reception. They have since become good friends. J+S hosted an amazing, carefully curated, vivid and bold Indian wedding celebration at a private estate in northern India. 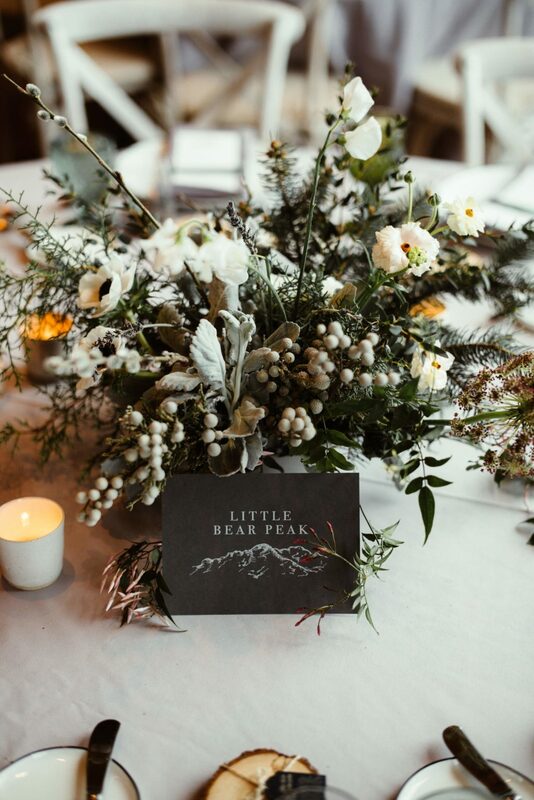 We produced some really thoughtful and lavish stationery pieces to amplify this incredible 3 day party. The use of color was such a fun departure from many soft, subtle wedding color trends I often work with. The same couple then had a larger Colorado reception in May. J+S wanted their guests to feel as if they were invited into their home, welcomed with their favorite cocktails, board games, great wine and bites. I loved providing very high-touch stationery and signage to carry the event through the evening, including custom wooden coasters, a massive crossword puzzle, uniquely branded pizza boxes, and an epic bar menu installation. My day starts with smiles and chatter from my sweet son, Benaiah. A warm cup of coffee is always next, accompanied by music and embarrassing dance moves as I make breakfast. I am excited about the departure from traditional wedding colors. I’m also excited to see people work hard to create events that feel authentic to their story or brand. The recent interest in unconventional materials used in stationery is something I’ve also been loving. Finally, I’m very glad to see our community prioritize collaboration and end up elevating a design concept together in a way they couldn’t have on their own. That there’s a lot of power and freedom in saying no. This is an important lesson to learn plus one I feel comes with age and season in your life. I’d tell younger me to try to eliminate people-pleasing for the sake of a good reputation. I like that people depend on me. I’m grateful to have had success in business, doing something new and creative each day. I’m more of a glass of wine type of gal and in these chilly winter months, you’d probably find me enjoying a big, bold California cab! Check out Sweet Zion Paperie and follow them on Instagram! 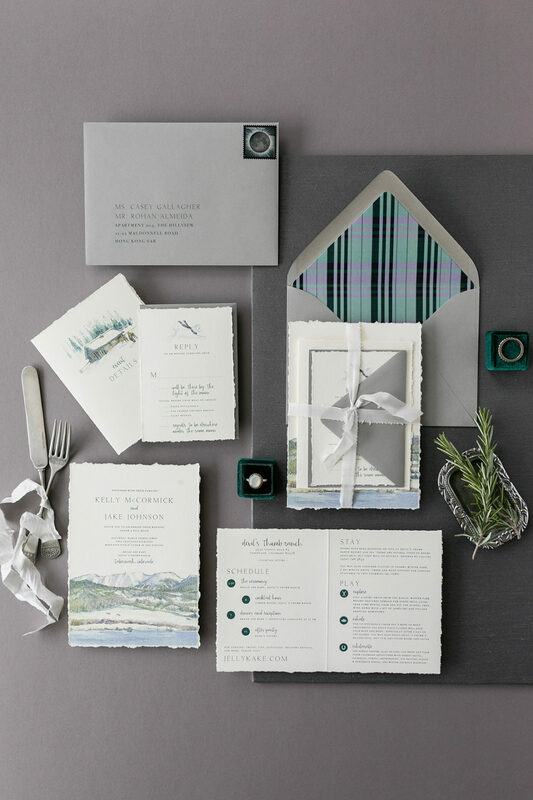 Check out the beautiful Sweet Zion paper goods from Kelly + Jake’s wedding!